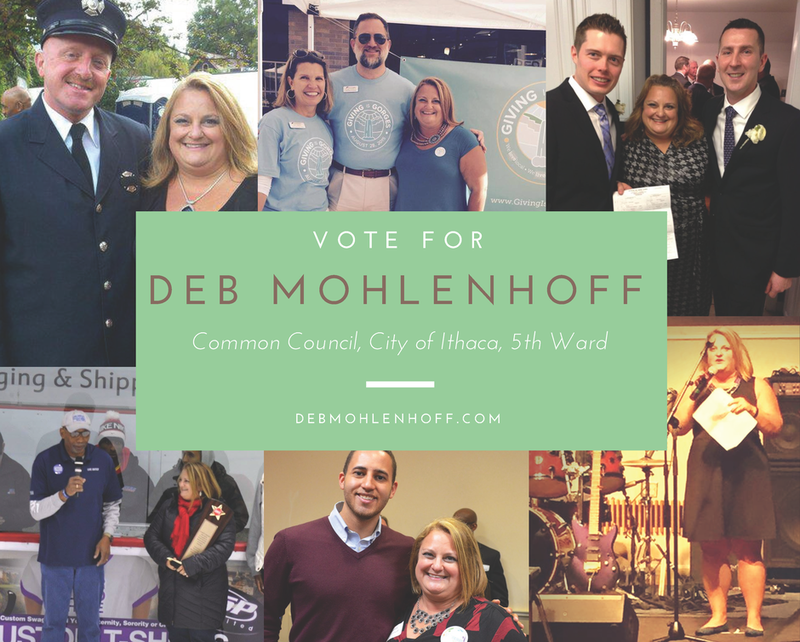 Deb Mohlenhoff, a resident of Fall Creek for over fifteen years, is excited to be running for reelection for a third term representing the 5th Ward to Common Council. She has served on Common Council since October of 2009, when she was appointed to finish out the term of a vacated position. She then was elected to her first four year term that started January of 2010, and is now in the last year of her second four year term.